This wonderful home is located in a desirable East Bench location - Foothill. 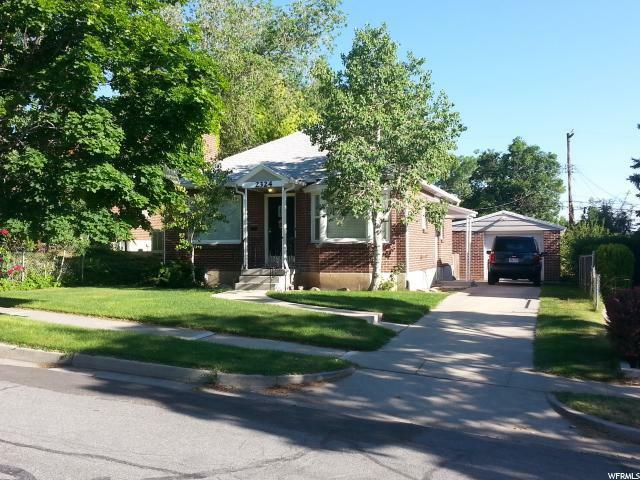 Built in 1949 this home has two bedrooms plus an office, 1 full bath and a 1 car garage. Bright open kitchen/dining and living room adds spaciousness to this home. 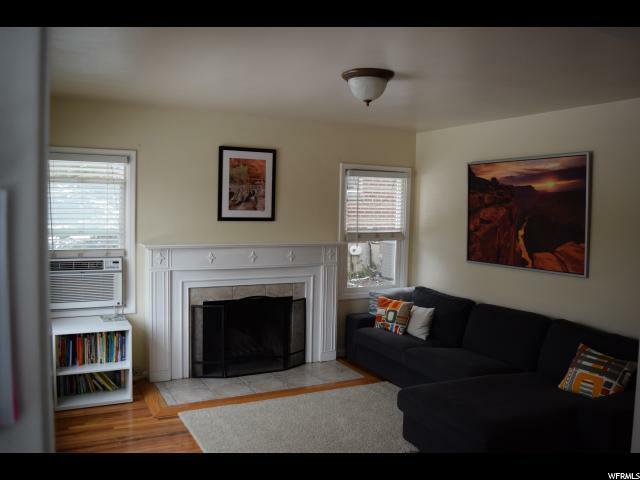 Living room fireplace adds warmth to this gathering area. 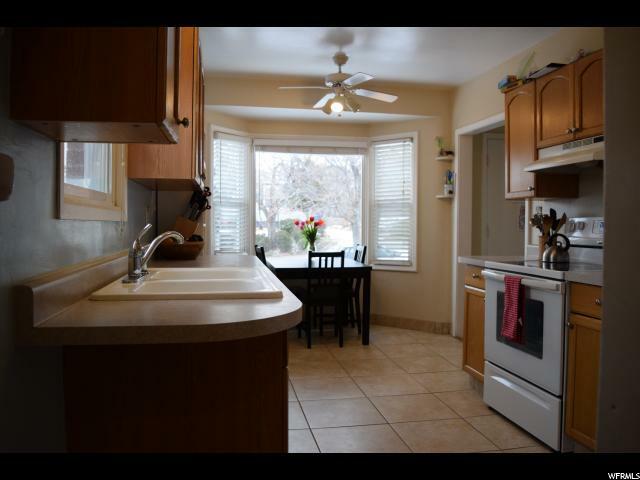 The house features a covered patio perfect for summer barbeques and outdoor entertaining. Fabulous mountain views enhance your outdoor living and enjoyment of this home. References, Background and Credit Check Required No Pets " Sorry! 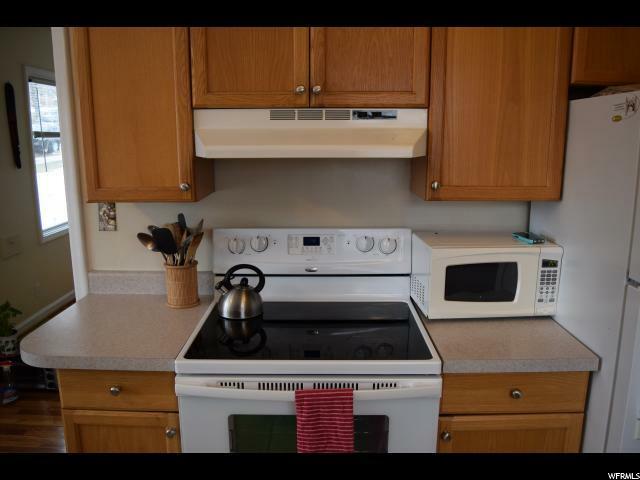 Interior Features Den/Office Kitchen: Updated Range/Oven: Free Stdng.